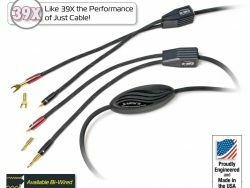 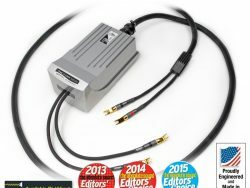 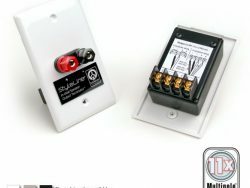 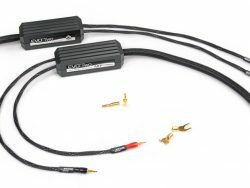 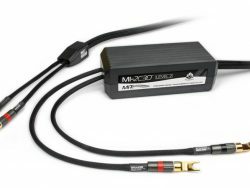 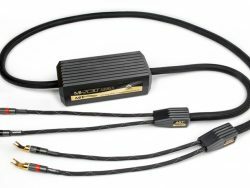 StyleLine Speaker Jumper Cables:Adapts your speaker interface to a bi-wired speaker. 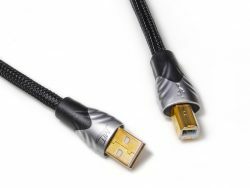 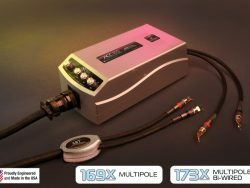 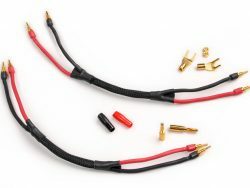 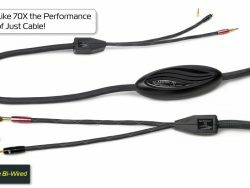 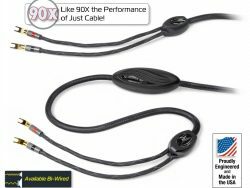 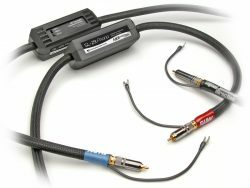 StyleLine Speaker Jumper Cables designed to fit bi-wire speaker applications perfectly–for a clean, reliable connection! 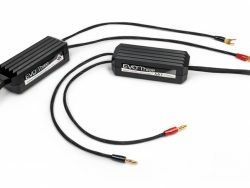 Adapts your speaker interface to a bi-wired speaker. 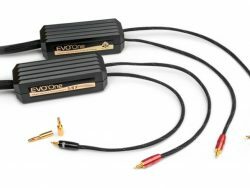 Constructed from the same materials as the StyleLine speaker cables for a perfect match, these jumpers are made by joining the positive and negative conductors together with a stylish enclosure. 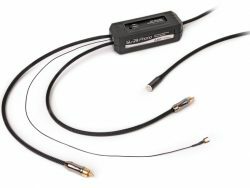 Terminated with banana and regular spade connectors, the SL jumpers measure 12 inches from end-to-end.